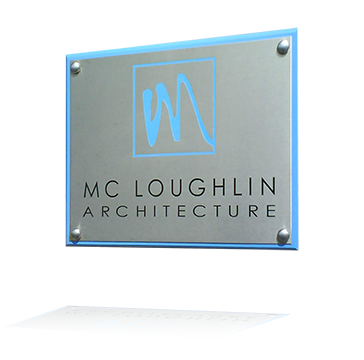 SignFx are specialist engravers of plaque and name plates. The materials we do work on include, brass, metal, bronze, glass, wooden, gold and even stone. Plaques and name plates have many different uses, for example, you can have engraved plaques to remember that someone special or alternatively you can use a name plate to commemorate somebody’s service. Another use is for class advertising and you can place the plaque/name plate either on your interior or exterior. SignFx has been working in the engraving industry for many years now and there isn’t a plaque or a name plate we can’t do. Our experts have tonnes of experience working with the latest machinery and equipment to give you the engraved plaque or name plate you desire. If you require any further information on our engraving services then please contact us either through the website or directly on +353 (045) 880603 and a member of our team will be on hand to answer any questions you may have.